Eyes on Africa Pomona College brings up JeConte and the Mali All-Stars on Saturday, November 8th. Join us for this low-cost performance that promises to be inspirational! 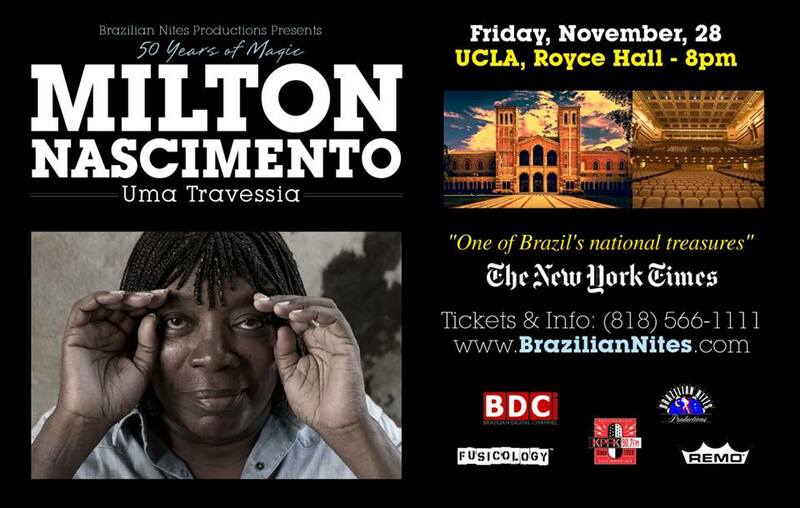 Undeniably one of Brazil's greatest musicians, Milton Nascimento is the man responsible for transforming the Brazilian music scene. With his early work fusing African jazz with Latino-American folk, he allowed an entire generation of artists to free themselves from the traditional Bossa Nova sound. 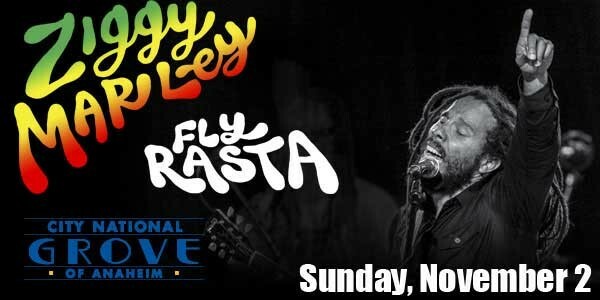 An excellent guitarist, a singer with an astonishing tonal range, and a prolific composer, he is also one of those performers whose concerts remain etched in the memory. Every first Sunday of the month, the California African American Museum puts on Target Sundays, a cultural experience that celebrates the art, music and culture of the African Diaspora.